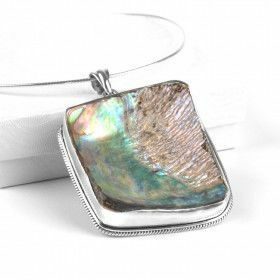 Abalone is a gemstone that is quite unique. 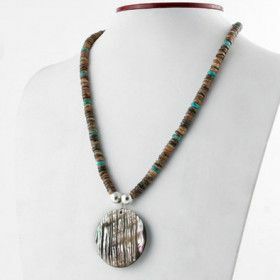 If your looking for an interesting gemstone necklace, then look no further! This gem is made out of the exoskeleton of a sea creature!